Having developed a reputation for delivering tailored business and personal protection solutions through the highly personal service that is embedded into our core business, Frog Financial Management, it felt natural to diversify our client-centred approach into other areas. In fact, our clients demanded it. Our Wealth Management services have grown organically and are delivered with the same emphasis on individual solutions that confidently protect your assets and deliver not only on cost but in terms of added value. 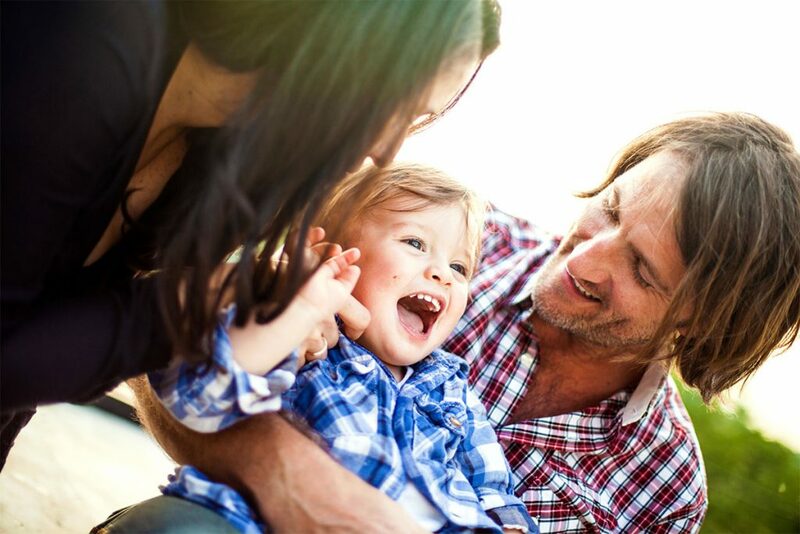 A key element of protecting your business, home and financial future is making a comprehensive Will that takes into account your future needs. 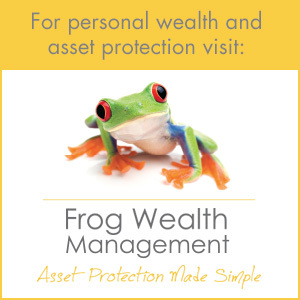 You can trust Frog Wealth Management to give you the same high level of advice and service we give to all our clients, making sure you benefit from the most professional service. 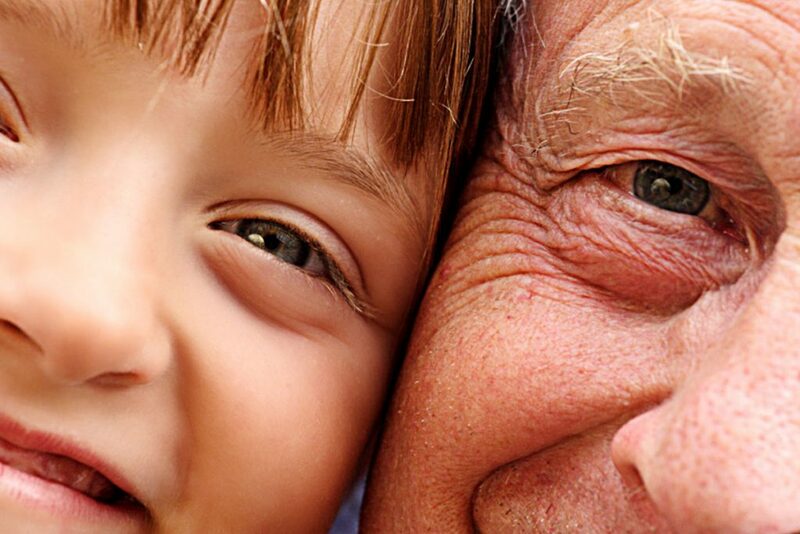 We also understand that making a Will is something most people put off because they see it as a difficult process. You can be confident that we’ll make the process as easy and convenient as possible. Frog Financial Management and First Complete Ltd are not responsible for the advice supplied by Frog Wealth Management. Should you have a need for Will Writing, Inheritance Tax and Estate Planning you will be advised by Frog Wealth Management. Will Writing, Inheritance Tax and Estate Planning is not regulated by the Financial Conduct Authority.